"The United Kingdom proposes that (the extension) should end on June 30 2019. If the parties are able to ratify before this date, the government proposes that the period should be terminated earlier," May wrote in a letter to EU Council president Donald Tusk. 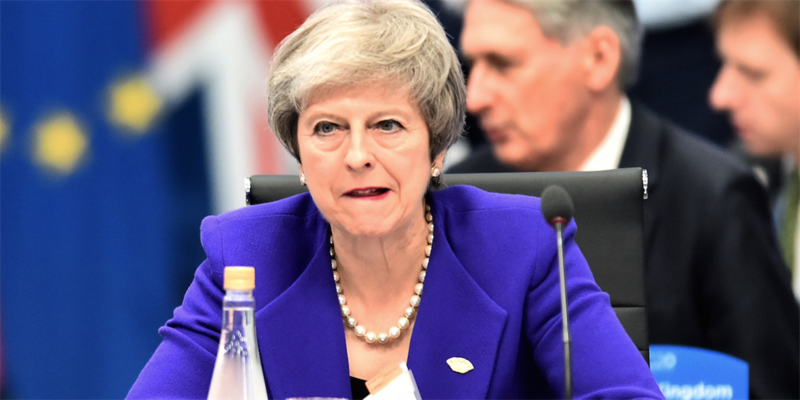 The current deadline is April 12, which has already been pushed back once from March 29 because of the UK parliament's failure on three occasions to back the deal May signed with the other 27 EU leaders in December. "The government's policy has always been and remains to leave the European Union in an orderly way, and without undue delay," May wrote. "The government agrees that leaving with a deal is the best outcome," she said.